1. First things first: Giuliana looks amazeballs. …But Jaden Smith approves, so I guess we all have to. 3. Fergie is doing that thing where she talks about her kid and tells a super long story that no one cares about. 4. Ali Fedotowsky said jif instead gif, so basically she doesn’t even go here. 5. The guys from MAGIC! 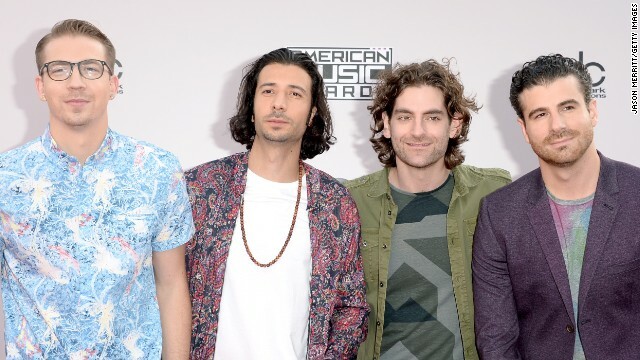 look like the kind of guys who would break into your house and kill you. 6. Someone get the dude from The Fault in Our Stars a stylist ASAP. 8. That awkward moment when I find out one of the member of One Direction isn’t British. 10. Taylor Swift defines crazy ex-girlfriend (in the best way possible). 11. MCDREAMY!!! HE GOT A HAIRCUT AND LOOKS DREAMY AGAIN!! 13. Sidenote: Patrick Dempsey wins for the best live-tweets of the AMAs. 14. 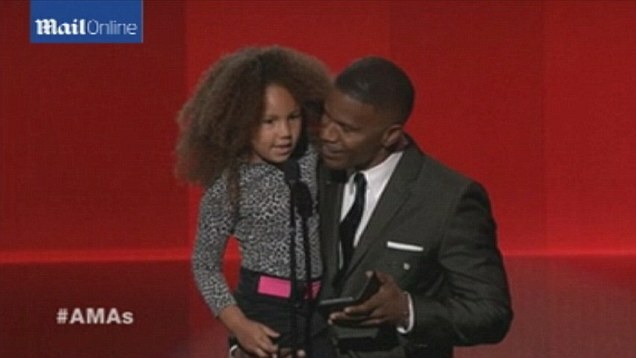 “I would do anything for a black man and a child.” -my roommate on Jamie Foxx and his adorable daughter. 18. Ariana Grande is showing everyone why Big Sean picked her over Naya Rivera. 19. 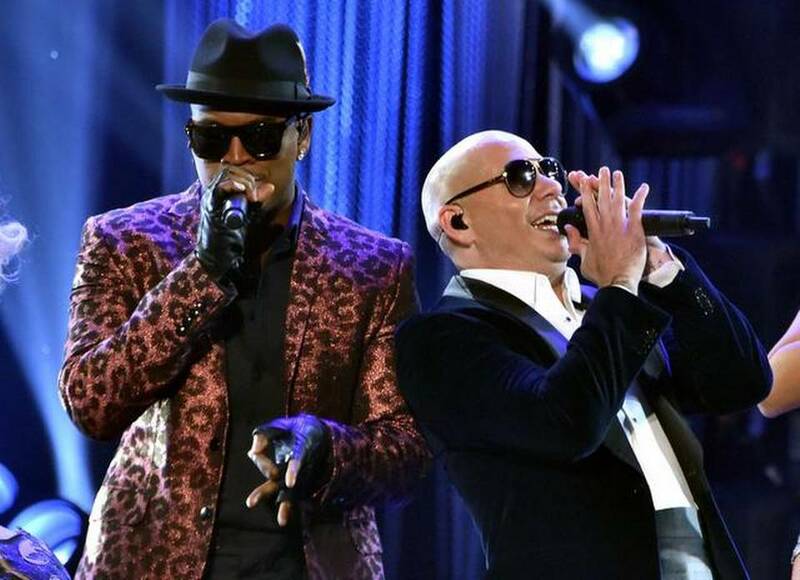 Ne-Yo is wearing a Ke$ha inspired jacket. Ke$ha with the dollar sign, not without. 21. TAKE THAT, BIEBER! The Heart Whats What is Wants is the new Cry Me A River (or Cry Me A Taylor Swift). 23. “If Lil Wayne is talented, I am Whitney Houston.” – my mother #MomsWatchAwardShows should be a TV show on E!. … The answer is no. 25. Who would win in a fight for T.Swift’s love: Lorde or Selena? 26. “I love talking to you online.” What if T.Swift catfished you? 28. 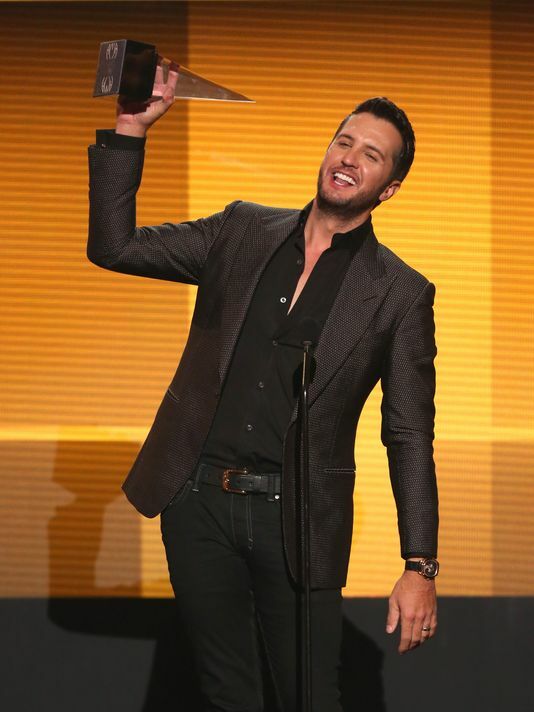 Luke Bryan is drunk. 30. Do you think Nicki, Ariana and Jessie J would let me sit with them? Gifs courtesy of http://www.tumblr.com and http://www.perezhilton.com. Now that is a great recap!